The perfect Valentine’s gift, birthday gift, anniversary gift, Christmas present or just a spontaneous romantic activity. Is your lover’s birthday coming up soon and you’re looking for a birthday surprise? 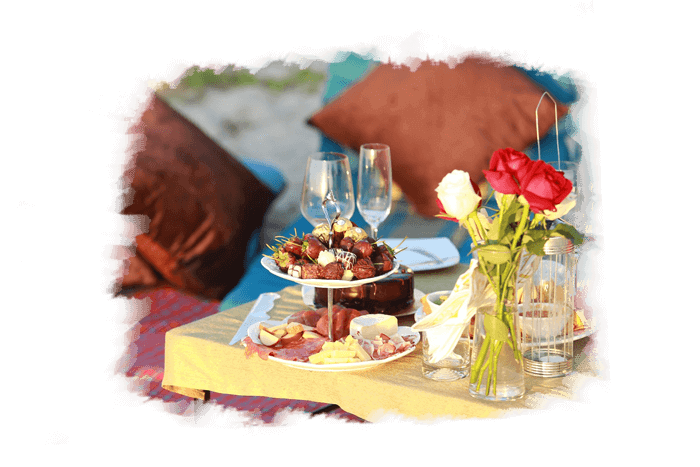 Maybe the Sweet Birthday Surprise Picnic is what you’re looking for to celebrate a romantic birthday in Phuket. Enjoy a nice romantic picnic at your lover’s favourite location, whether it be for sunset or at night to stargaze. With the convenience of playing his/her favourite songs with our iPod/iPhone dock while sipping a bottle of wine. For dinner we provide you with a delicious pizza and ending the meal with strawberries, birthday cake and a fountain firework display. 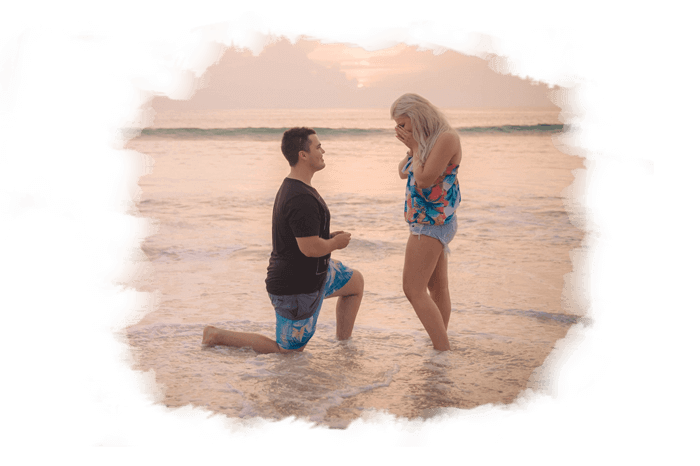 So you are planning to pop the big question and you haven’t quite decided on how to make it perfect. 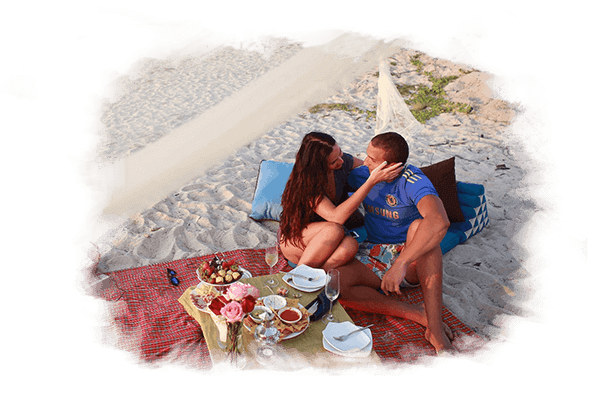 Our The Proposal Romantic Picnic is the perfect picnic for proposing to your lover while in Phuket. A unique way to make it extra special and memorable. Looking for a romantic thing to do while in Phuket? Our You’re My Number One Picnic package is a perfect gift for those who would like to make sure that your lover knows how much they mean to you. Make the night special by either having the picnic at sunset or at night star gazing. Ending the night with a bottle of sparkling white wine and chocolates. Could even be to celebrate your anniversary or honeymoon in Phuket.